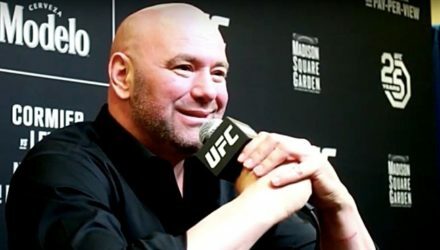 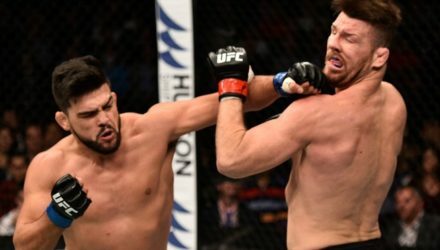 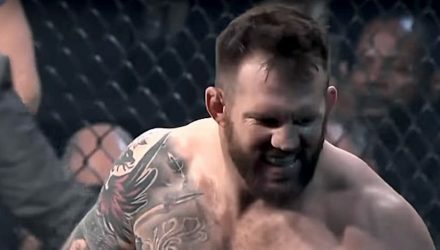 Bellator president Scott Coker discusses signing Josh Barnett, what's next for dual-division champ Ryan Bader, Mousasi vs. Lovato, and much more. 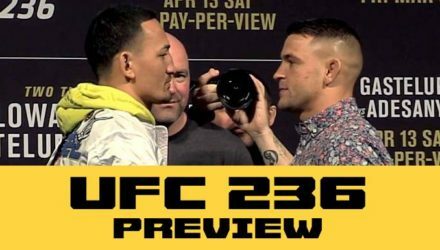 UFC featherweight champion Max Holloway most recently defended his belt at UFC 231 against Brian Ortega in December. 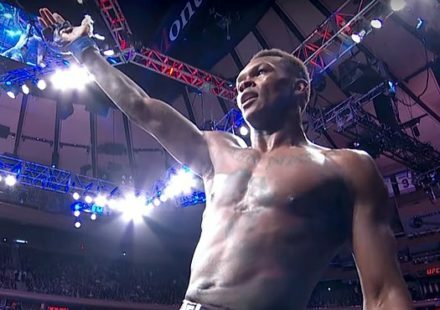 Take a look back at his performance. 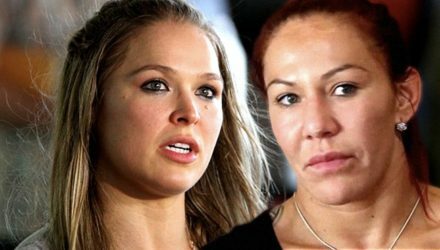 WWE's WrestleMania 35 has nothing to do with MMA, but Ronda Rousey and Brock Lesnar's bouts could influence MMA's future. 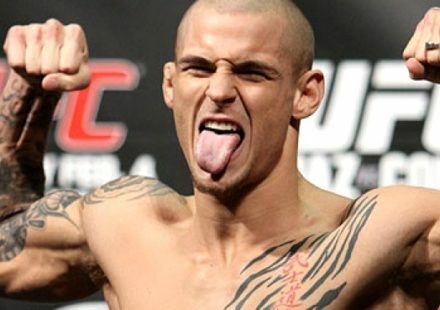 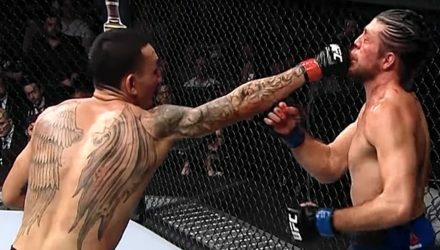 Before Max Holloway fights Dustin Poirier for the interim lightweight title at UFC 236, look back at the best fights from the career of “Blessed." 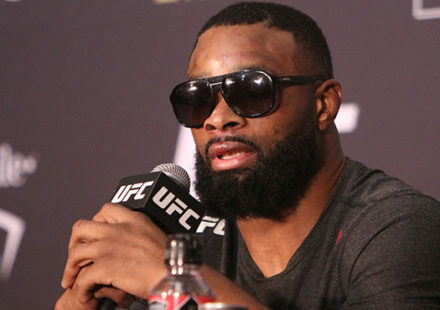 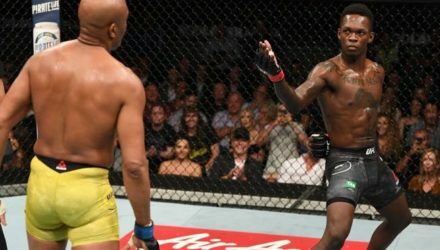 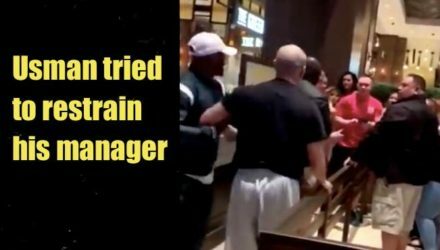 Usually it's the manager's job to reign in his client, but following UFC 235, Kamaru Usman tried to stop his manager from attacking Colby Covington. 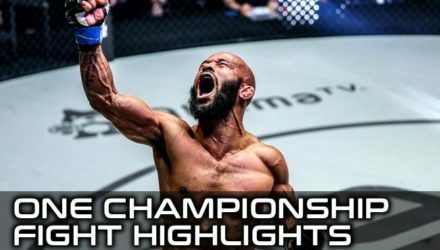 Demetrious Johnson advanced to the ONE Flyweight World Grand Prix semifinals with a scintillating submission finish over Yuya Wakamatsu at ONE: A NEW ERA. 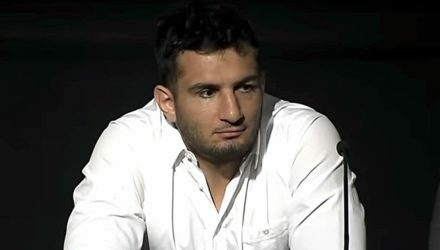 Bellator made several announcements and the stars of Bellator 222: Mousasi vs. Lovato fielded questions from the media at a London press conference. 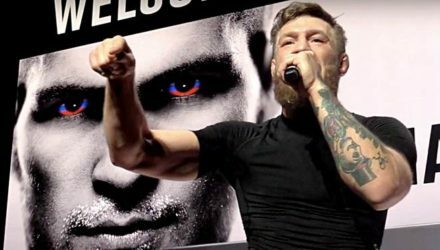 Former Conor McGregor sparring partner Paulie Malignaggi and current teammate Artem Lobov got into a scuffle at Barre Knuckle FC's media day on Tuesday. 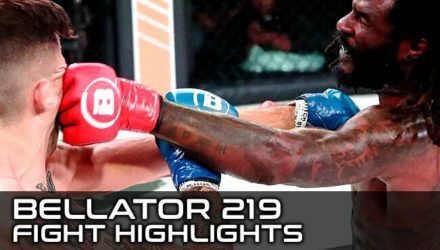 Demetrious Johnson was impressive in his debut victory, while Eddie Alvarez was knocked out. 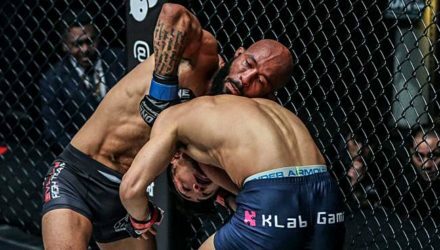 Shinya Aoki returned to champion status at ONE: A New Era. 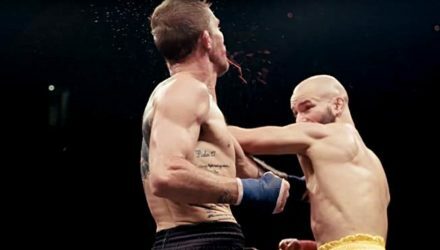 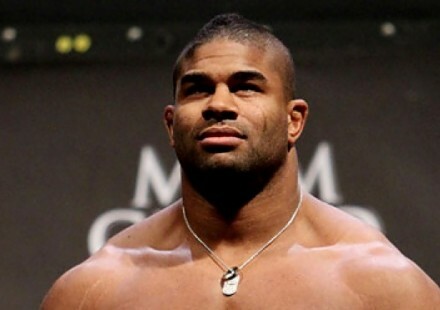 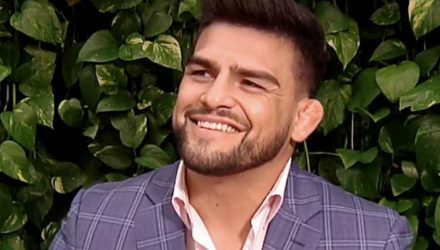 The Professional Fighters League (PFL) on Monday unveiled Round 3 of “The Selection" to its 2019 roster. 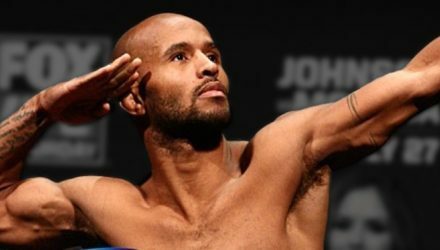 Following his ONE debut victory, Demetrious Johnson spoke about his career shift, the fight, his future plans, and Eddie Alvarez's disappointing loss. 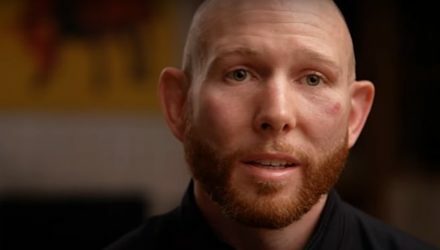 Hear from featherweight Josh Emmett inside the Octagon after his big knockout win over Michael Johnson at UFC on ESPN 2 in Philadelphia. 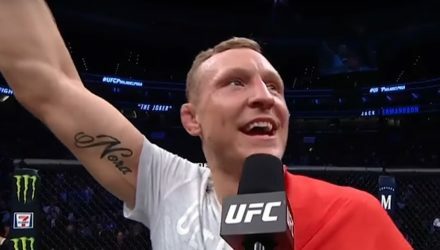 Hear from middleweight Jack Hermansson inside the Octagon after his quick submission win over David Branch at UFC on ESPN 2 in Philadelphia. 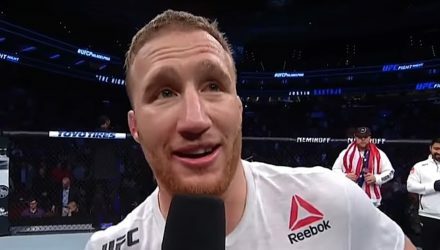 Check out the highlights from the UFC on ESPN 2 Main Card, where Justin Gaethje re-established himself as a lightweight contender with a brutal knockout. 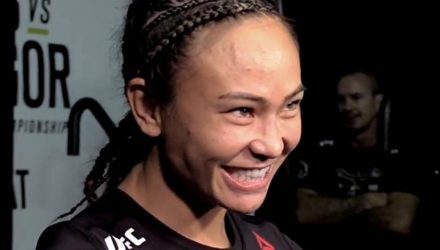 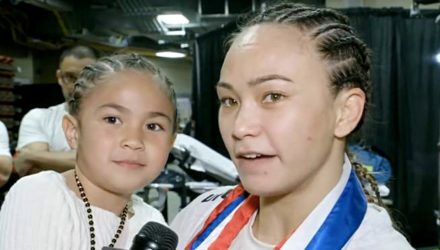 Check out the highlights from the Prelims at UFC on ESPN 2, where Marina Rodriguez bloodied Jessica Aguilar en route to a dominant victory. 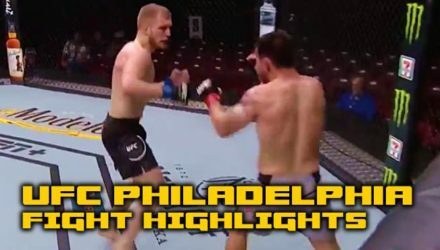 Check out the highlights from the Early Prelims at UFC on ESPN 2, where short-notice replace Casey Kenney upset No. 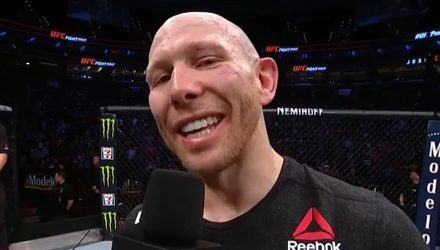 3 ranked bantamweight Ray Borg. 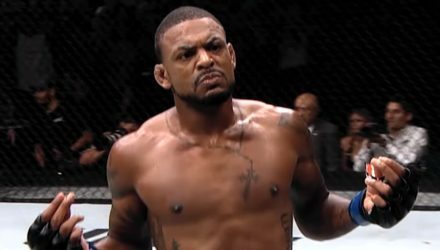 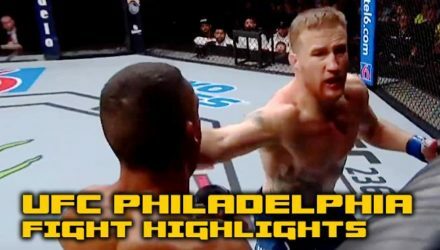 Check out the top five finishes from fighters on the UFC Philadelphia card this weekend including Justin Gaethje, Edson Barboza, and Michael Johnson. 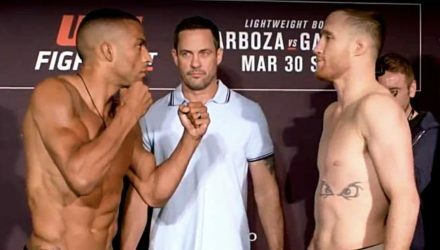 Edson Barboza and Justin Gaethje are set for their UFC Philly main event, but Ray Borg blew past the bantamweight limit.